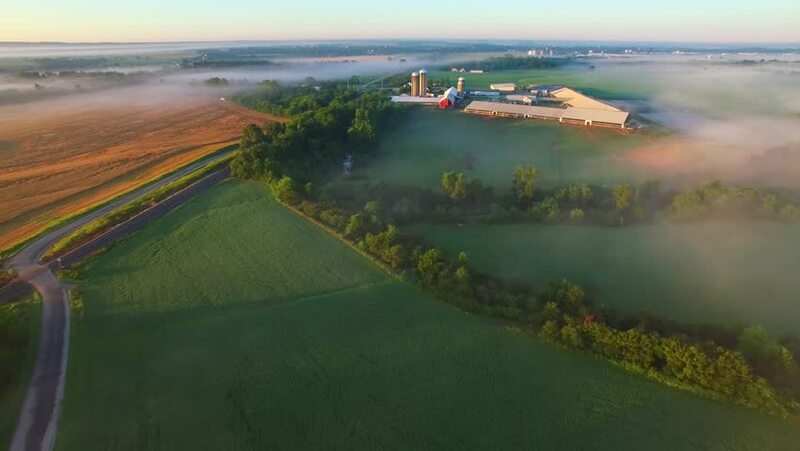 Foggy morning rural landscape with fields and farms, aerial view. So beautiful it is surreal. 4k00:15Picturesque sunset off the coast of California. Los Angeles.